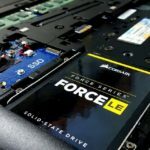 From cracked laptop screens to lightning damage and complete teardowns, we do it all. And, with our low overhead and flat rates, we'll save you a ton! 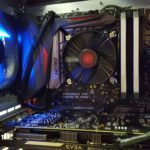 With more than 15 years hardware experience, we'll find the perfect system for YOU, not a cookie-cutter system collecting dust. 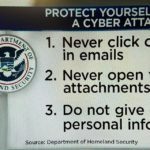 Your data and your personal information is priority #1. We've got great tools to get your system fixed, plus knowledge to help keep you safe afterwards. 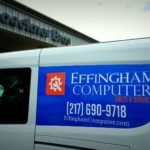 We do on-site service calls, installations, training, and more, including free pickup & delivery in the Effingham area. Give us a call to schedule. 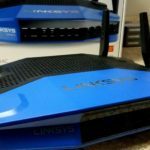 From router installations to mesh networks, we'll get your WiFi where you need it. Plus, we've got great tools to keep your family safe online. 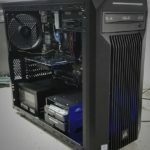 I've been building custom-built systems for customers for 15 years. They're faster, easier to upgrade and get you more for your money, every time. When it comes to website design, we focus exclusively on small business. Having a stellar web presence for your business is a must, but it shouldn't cost a ton. 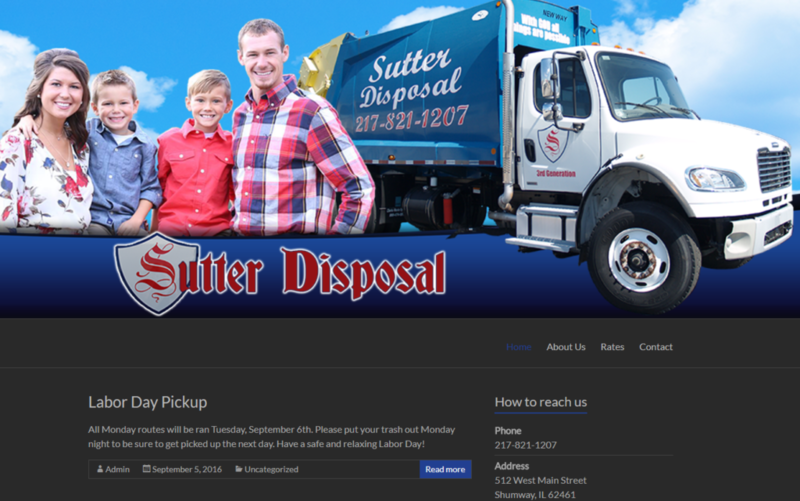 We've got the tools to get your business visible across the web, and years of graphic design to make you look great, like we did for our friends at Sutter Disposal. Plus, our social media skills can help you create traffic and get your business seen on Facebook, Twitter and more, helping bring more customers your way!